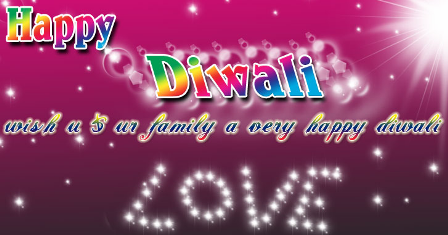 Here is latest Diwali Sms collection and Diwali Greetings along with Diwali images. 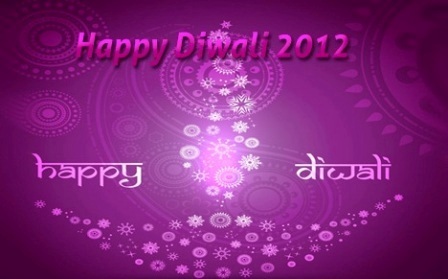 Diwali is the festival of lights it is celebrated 20 days after the Dussehra. 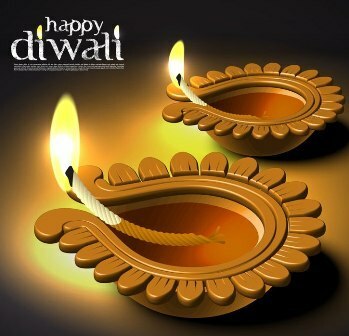 Diwali or Deepavali literaly means a line of lamps or a line of deep(diya). 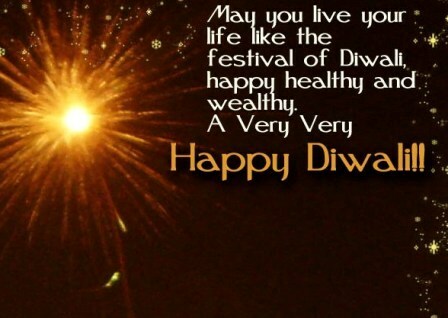 Diwali is celebrated to show respect to God Ram, who had defeated evil Ravana and freed the world from his terror. 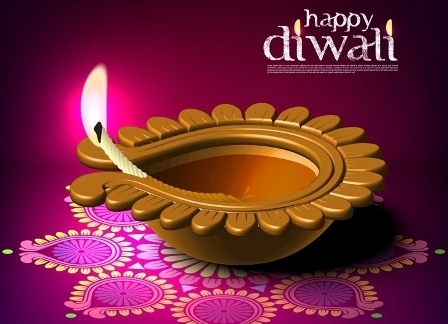 Diwali is widely celebrated in India, Nepal, Myanmar, Singapore, Fiji etc. 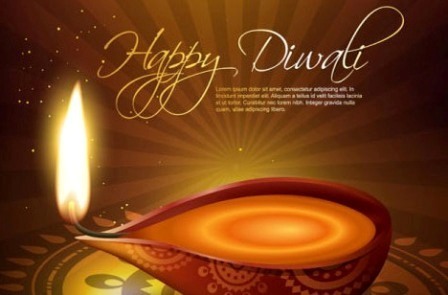 It is the most popular Hindu festival. 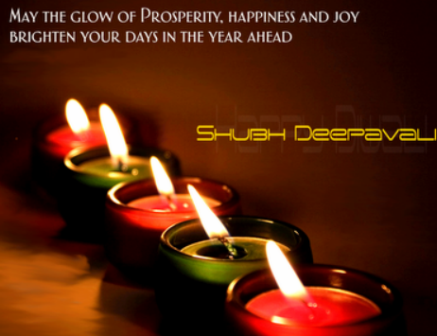 People are widely searching for Diwali Photos, and Diwali greetings over the internet. 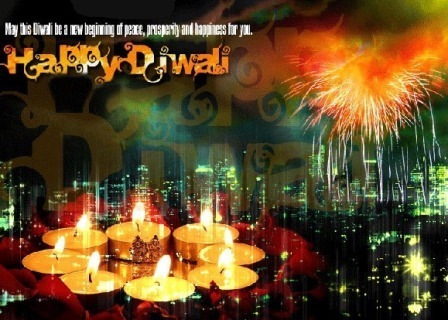 Here are some nice diwali greetings and sandesh in hindi and english. On this auspicious day, Goddess Laxmi and God Ganesh are wordshipped. 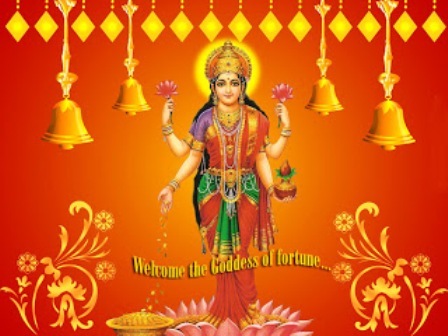 In order to grant their followers with wealth, prosperity, wisdom and knowledge. Yhi Kamna Hai Hamari Apke Liye. 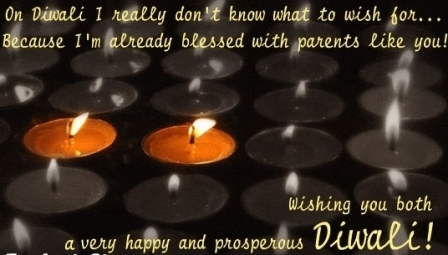 Diwali Mubarak…. 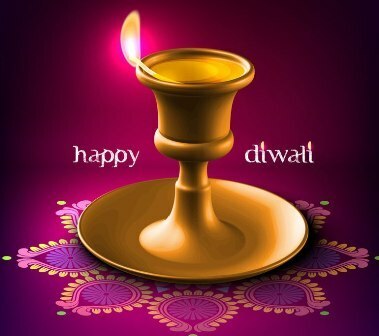 Light A Lamp Of Love! Blast A Chain Of Sorrow! Shoot A Rocket Of Prosperity! Fire A Flowerpot Of Happiness! 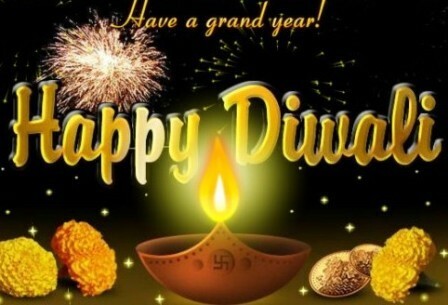 Wish U And Your Family Sparkling Diwali. Hum aaj dete hai aapko lakho duaye.